The Lake Hotel Killarney has won many awards down through the years. Just some of these are listed below. 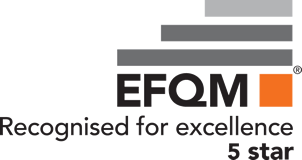 We continue to hold these standards of excellence. Top 25 on Tripadvisor "Hotels in Ireland"
In 2019 our commitment is to work harder to “Wow” our Guests offering Traditional Irish Hospitality in our amazing Location. Our real Awards will be your increasing satisfaction year after year. Tripadvisors’ Travellers Choice Awards, Top Hotels for Romance, Ireland – awarded No 7 on the Top 25 List. TripAdvisor Travellers Choice Awards, Top Hotels Ireland – awarded No 14 on the Top 25 List. November – The Castlelough Restaurant at The Lake Hotel, wins a 2nd AA Rosette for food quality and service. 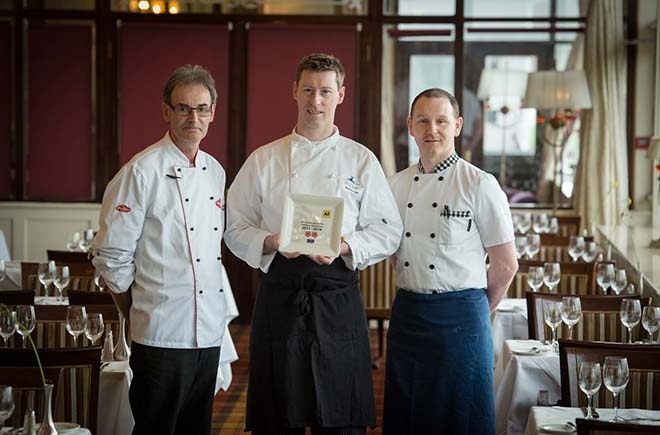 November – The Castlelough Restaurant at The Lake Hotel, retains AA Rosette for the third year running. TripAdvisor Travellers Choice Awards, Top Hotels Ireland – awarded No 13 on the Top 25 List. Expedia Insiders Select List 2013 – awarded No 50 in the World. To continue to put the customer first.